Mt. 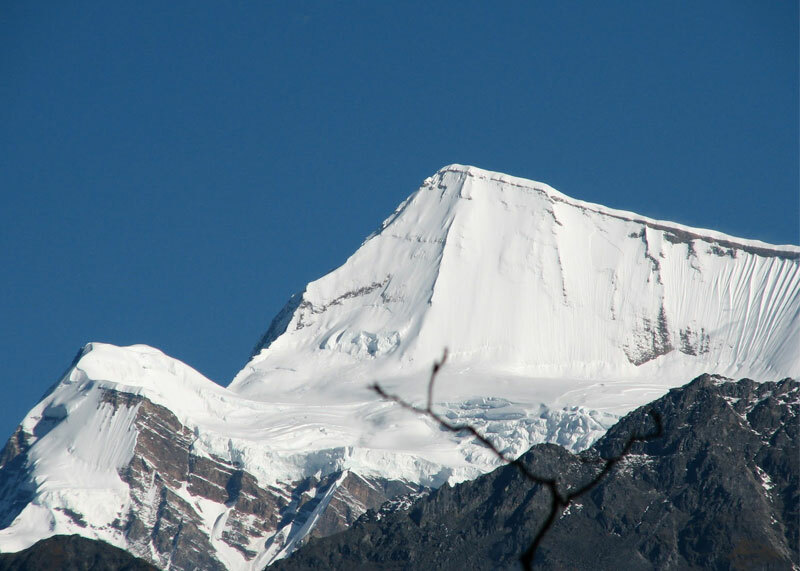 Putha Hiunchuli peak climbing in the Dhaulagiri range is of some of the world’s Most impressive peaks of individual beauty . 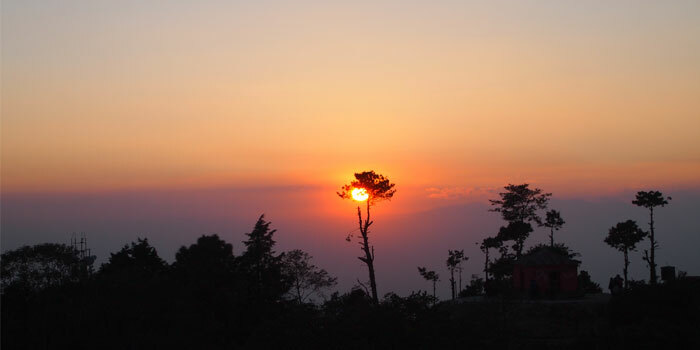 And set in extraordinarily dramatic scenery to the west of Annapurna, and South of, Ganesh Himal. Proud looking attractive Mt.Putha Hiunchuli is located at the end of an impressive ridge. And the last of glaciated peaks at the far west of the Dhalaugiri range. The climb is challenging but not so difficult technically. 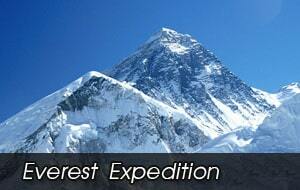 Mt.Putha Hiunchuli is one of nicest ridge climbs with the snow covered ridge over 2 km long. Mt.Putha Hiunchuli (7246m) which is also known as Mt.Dhaulagiri seven, the westernmost peak of the Mt.Dhaulagiri range.It was first climbed in 1954 by Jimmy Roberts, a legendary explorer and climber and he is also accomplished supporter and promoter of trekking in Nepal. 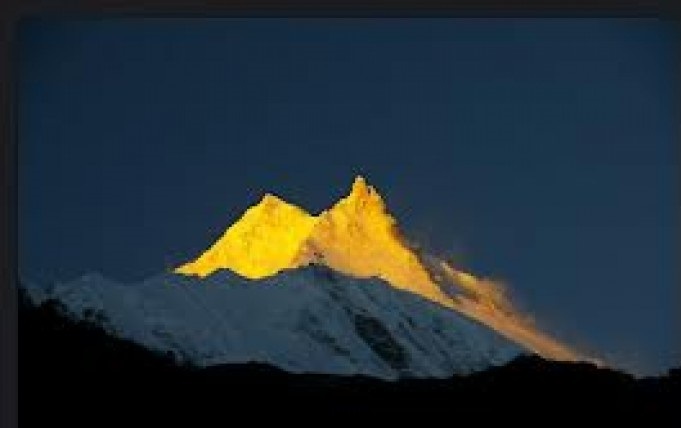 He has climbed Mt.Putha Hiunchuli via Northeast Face during his 1954 Climb survey expedition of Mt.Dhalaugiri massif. 1. Never trek alone. Hire a guide if you can’t find companion. 2. Choose trekking companies/guides with eco friendly concepts. 3. Become informed about high altitude sickness. 4. Remember to Carry a good medicine kit while going to dangerous looking places. 5. Don’t walk behind while taking photos as a precaution for safety. Day 01:Arrival in Kathmandu airport and Hotel transfer. Day 02:We meet all other expedition members and the leader, conduct initial briefing and preparations and we will have an opportunity to do last minute shopping in Kathmandu. Day 03:We take 9hrs a scenic drive from Kathmandu to Nepaljung (152m). 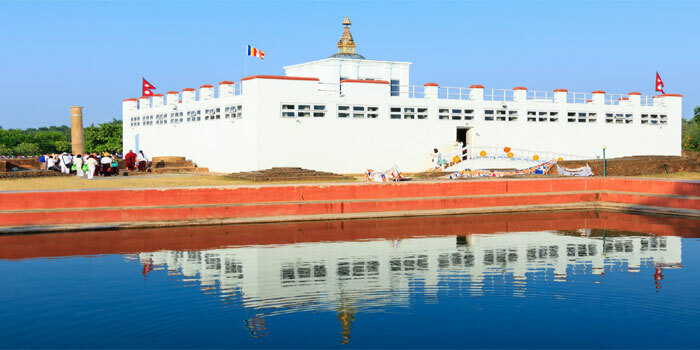 Alternatively you can take a 45mins flight from Kathmandu to Nepaljung; hotel accommodation. Day 04:We take flight from Nepaljung to Juphal (Dolpo) then trek 5hrs to Dunai(2230m); lodge accommodation or camping. Day 05:We trek 6hrs from Dunai to Tarakot(2680m); lodge accommodation or camping. Day 06:We trek 5hrs from Tarakot to Musikhola (2800m); camping. Day 07:We trek 5hrs from Musikhol to Kakkotgoan (3295m); lodge accommodation or camping. Day 08:We trek 5hrs from Kakkotgoan to Yak Kharka (3960m); camping. Day 09:We trek 6hrs from Yak Kharka to Phedi (4430m); camping. Day 10:We trek 5hrs from Phedi to PuthaHiunchuli Base camp (4800); camping. 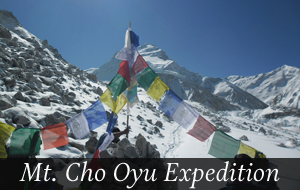 Day 27:We trek 4hrs from PuthaHinchuli Base Camp to Yak Kharka (3960m); camping. Day 28:We trek 5hrs from Yak Kharka to Seri Gaon (4000m); camping. Day 29:We trek 6hrs from Seri Gaon to Chharka La Base Camp (4140m); camping. Day 30:We trek 6hrs from Chharka La Base Camp to MolumSumna (4860m) via Narbulang; camping. Day 31:We trek 7hrs from MolumSumna to SangdaPhedi (3710m) via Niwar Pass(5120m); camping. Day 32:We trek 6hrs from Sangda to JeulaDanda (4720m) via BhimalLojung); camping. Day 33:We trek 7hrs from JeulaDanda to Kagbeni (2800m) (2800m); lodge accommodation. 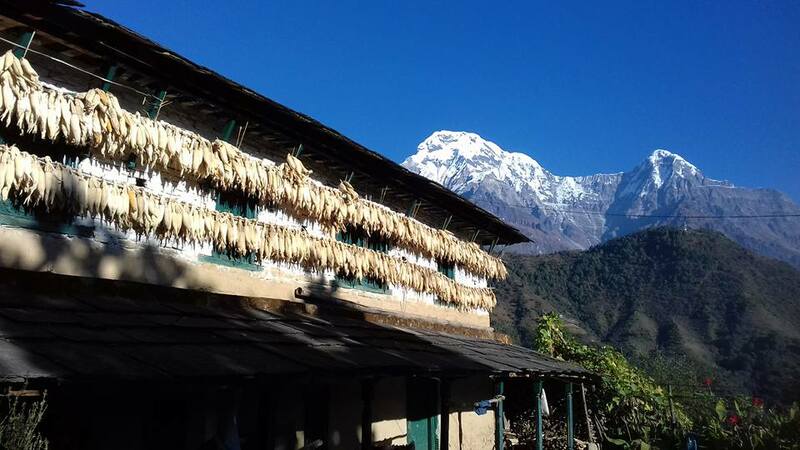 Day 34:We trek 3hrs from Kagbeni to Jomsom; lodge accommodation. Day 35:We take a flight from Jomsom to Pokhara and take a 7hrs scenic drive to Kathmandu. Alternatively you can take a 25mins flight to Kathmandu; hotel accommodation. Day 36:Leisure and shopping day in Kathmandu; hotel accommodation. Day 37:Full Day sightseeing in Kathmandu valley (Durbar Square, Swoyambhunath, Boudhanath&Pashupatinath); Farewell-Celebration dinner in the evening; hotel accommodation. Day 38:Transfer to the airport for final departure or alternatively join other activities. 04-06 Persons, Per Person USD 8000. 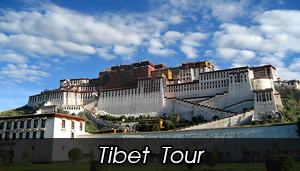 (07-09 Persons, Per Person USD 7500 . ( 10-12 Persons, Per Person USD 7000 . ( 13-15 Persons, Per Person USD 6500 . 8. National park fee & permit. 7. The cost not mentioned in cost includes.